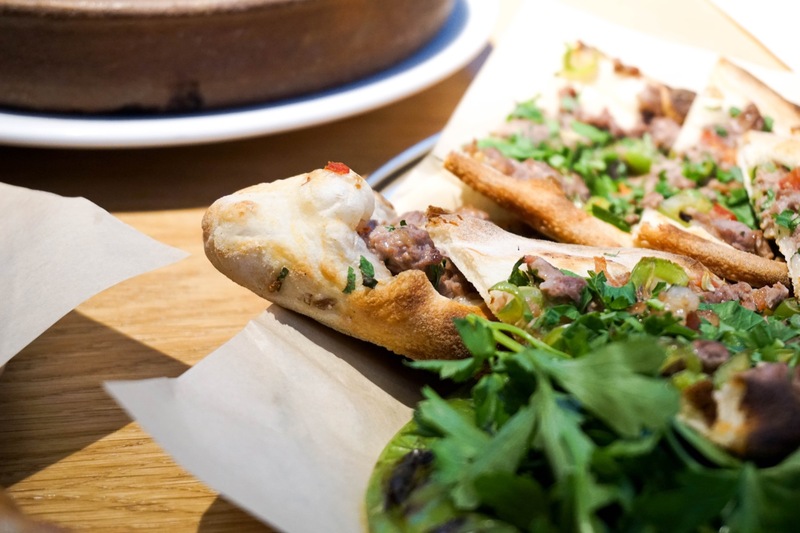 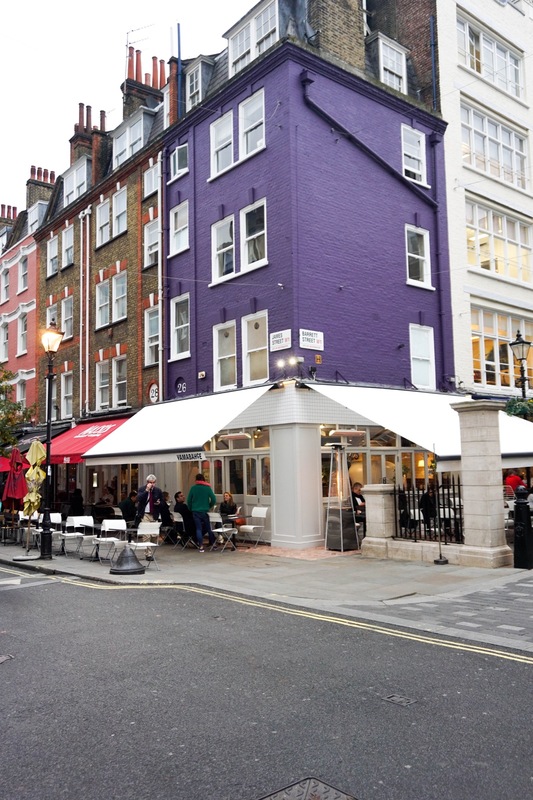 Enjoy a new approach to casual dining at Yamabahçe, a restaurant centred around Pide, the Turkish flatbread. 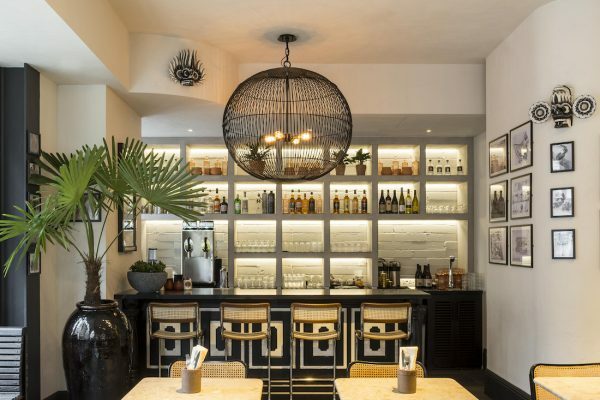 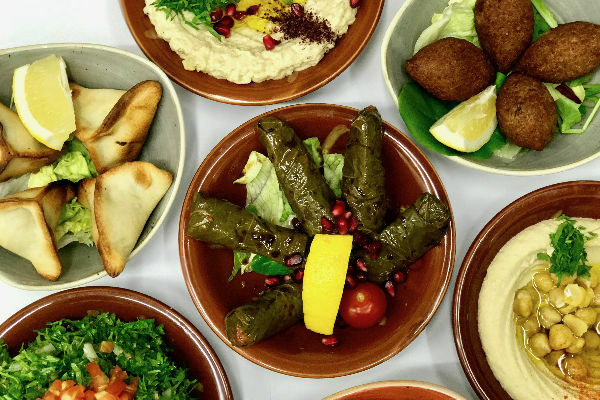 With a menu of options available throughout the day, Yamabahçe will also open for breakfast serving Turkish style eggs, meat and pastry dishes, all cooked in the on-site woodfired oven. 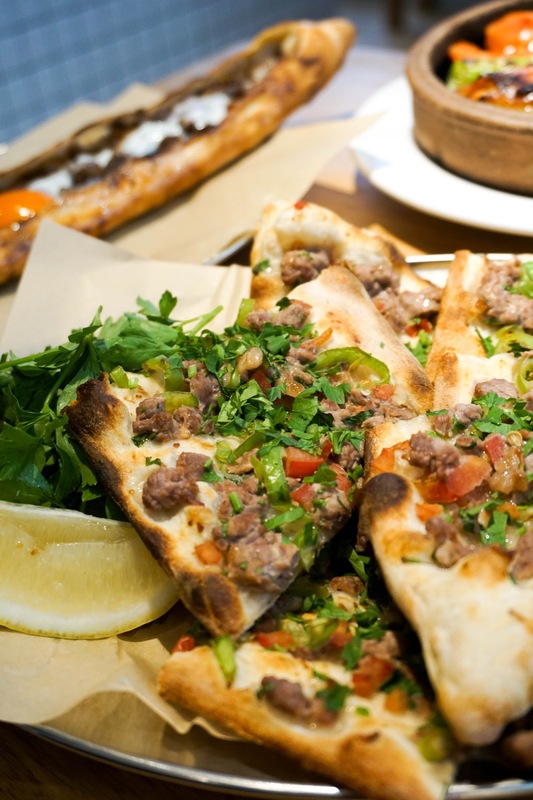 Pide is thought to date back to the 1850s, when bakers in a small town on the Black Sea, started stuffing their bread before baking it. 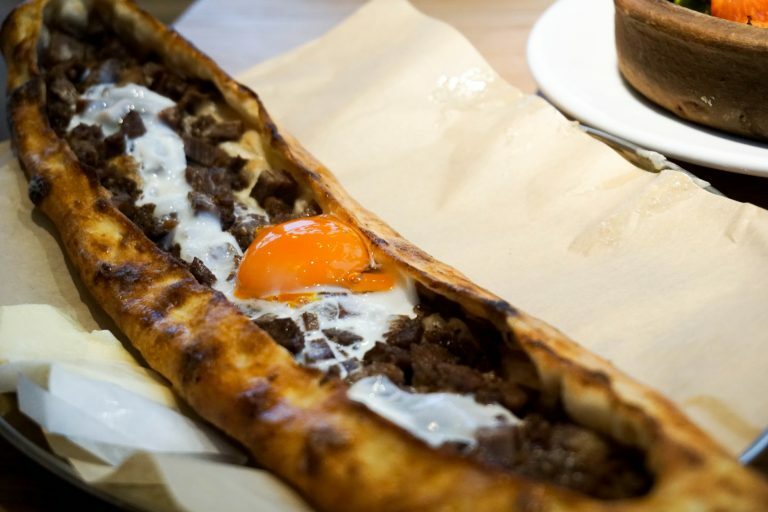 Karadeniz pide, or Black Sea pide, is now renowned throughout Turkey. 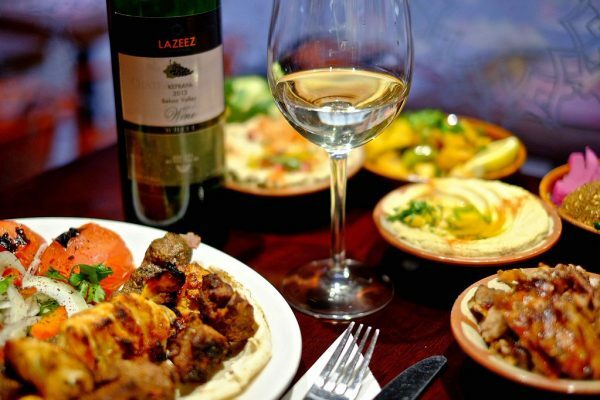 Instead of using the nation’s favourite meat; lamb, it uses instead produce from its prized grass-fed cows; beef, cheese and Black Sea butter. 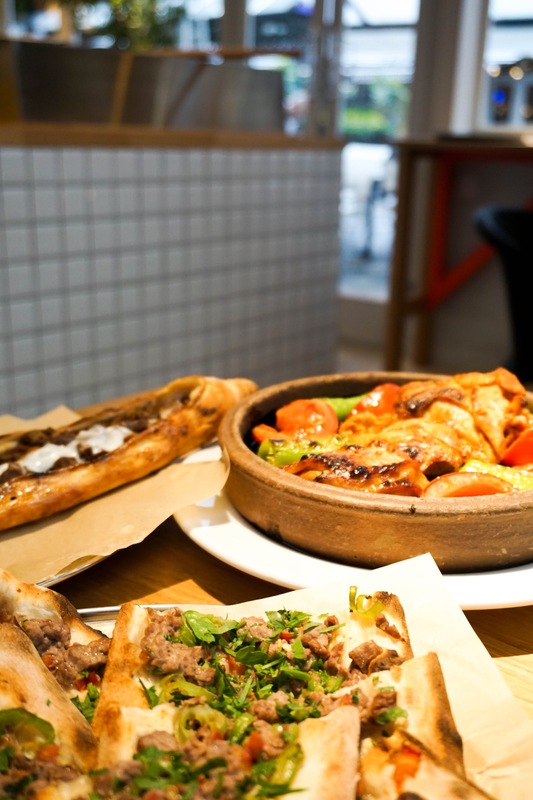 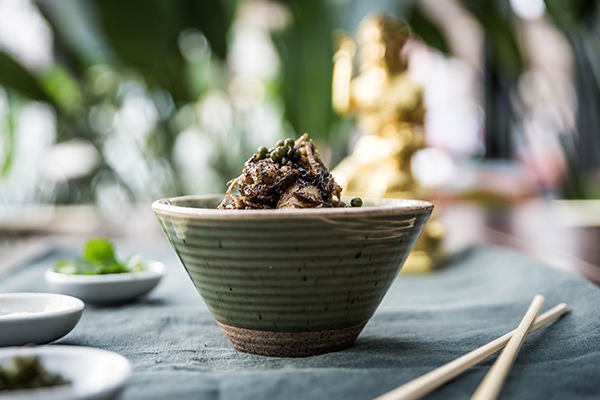 Yamabahçe is brought to you by Alan Yau, the man behind renowned restaurants Wagamama, Hakkasan and Yauatcha.